FX-1680CD series fully employs its movement controlling capacity to improve the laser processing effect .We always focus on the service to site processing in all considerations of software, mechanical structure, electric performance and accessory selection. the stability ,precision and rapidity of our product will conduct to be the first class standard under any sound quality management system in any factory. The series has been the best carrier of laser processing in industrial sites. The series laser equipment with double laser heads employs two laser tubes and two laser heads in the same time. 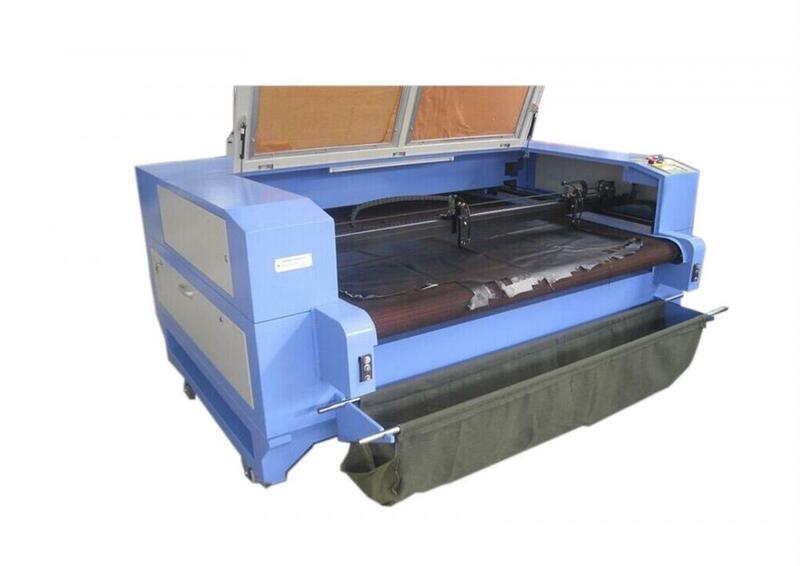 It can be used in lot processing of applique embroidery, with less cost , double efficiency rate and better cutting quality. Software support to CAD,CORELDRAW,CAM, etc, and Well-installed user interface to meet all requirements of production sites. 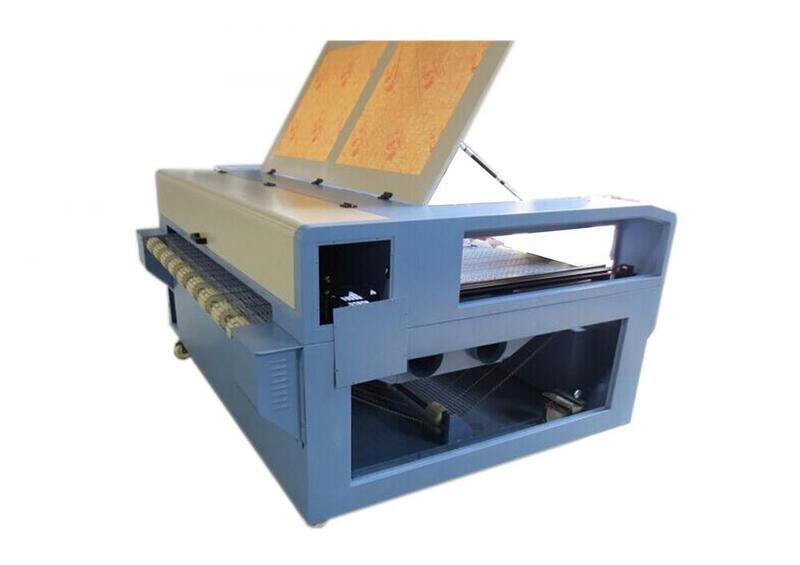 Multi-document function : This machine can memorize as much as 128 working documents, so the customers can easily complete the lot production of 128 different kinds of products with-out connection to the computer. Under interference killing features, the Optical coupling isolation system cooperated with high speed differential output and input, will not produce aberrant signal even in long distance transferring. Our system has achieved 12-way work state output and 16-way input, which can be connected to the production site easily. 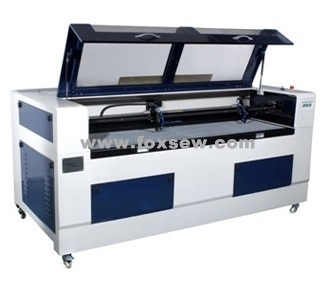 Looking for ideal laser cutting and engraving machine Manufacturer & supplier ? We have a wide selection at great prices to help you get creative. 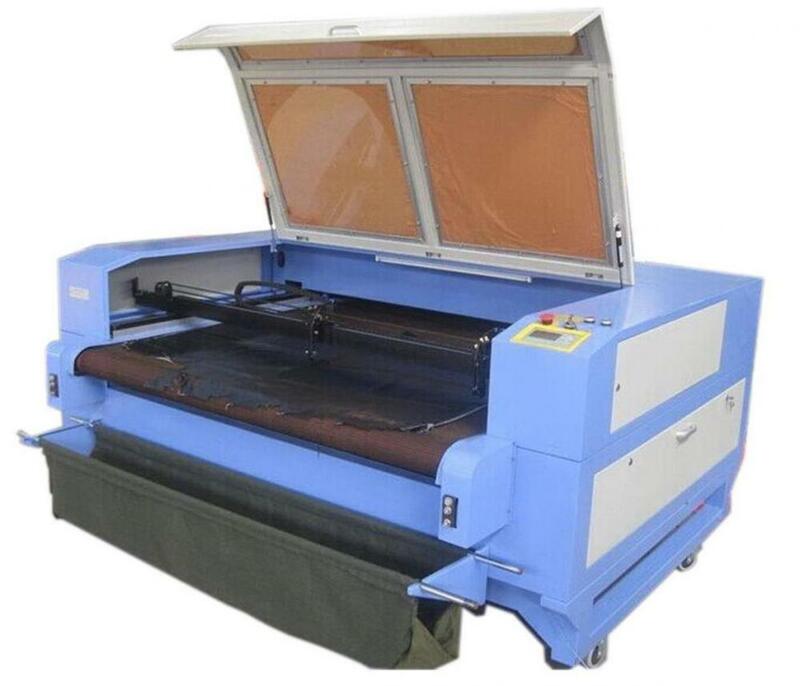 All the Double Head Laser Cutting and Engraving Machine are quality guaranteed. 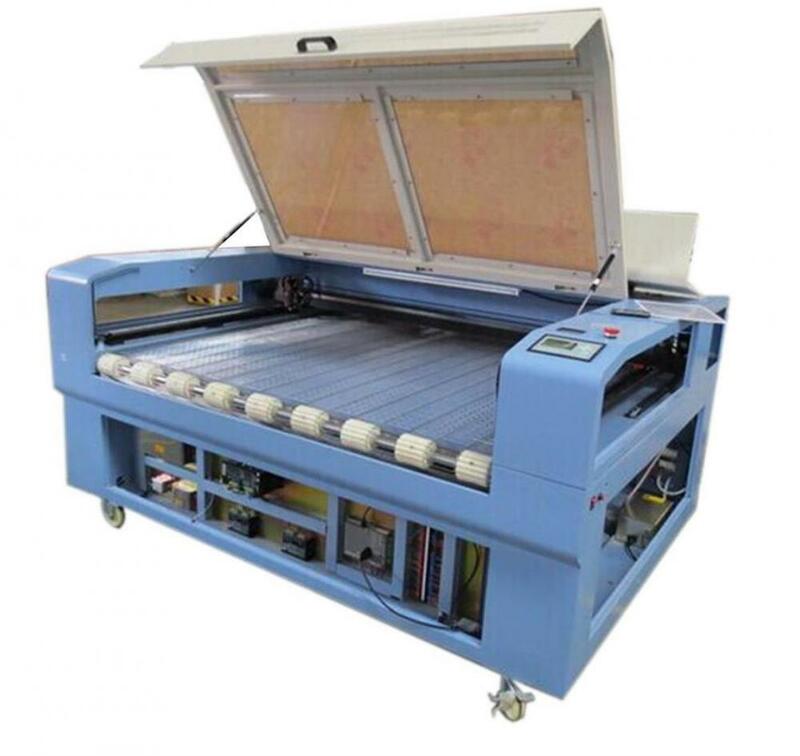 We are China Origin Factory of Double Head Laser Cutting Machine. If you have any question, please feel free to contact us.